We are on the water and I am happy to say that our first few trips have been very, very good. 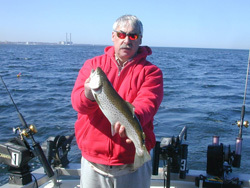 We have been fishing the shoreline from the <?XML:NAMESPACE PREFIX = ST1 />Oswego River east to just past 4 mile point. Brown trout have been extremely cooperative along with a few chunky rainbows mixed in. 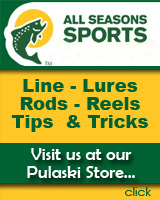 The water is warming and we expect fishing to continue to be great. There is nice color to the water and that makes things even better. As we had expected, our early season catches clearly indicate that 2007 fishing should be very special indeed. 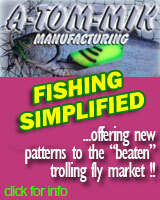 Plenty of baitfish will provide the energy necessary to produce some truly bulging brownies. Things are looking good, real good. 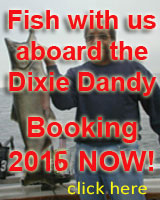 Call us if you want to partake of some productive May fishing. We have a few days open. Our Oswego net pens are filled with chinooks and steelhead. They were delivered April 14th. Volunteers are busy tending the pens and feeding the fish several times a day. 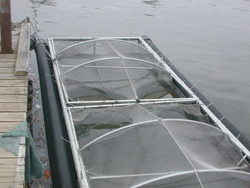 The net pen program has proven to be a very effective method of growing bigger, healthier fish. Ah yes, the future is bright.